Looking for an San Clemente White Water View home for sale in San Clemente. 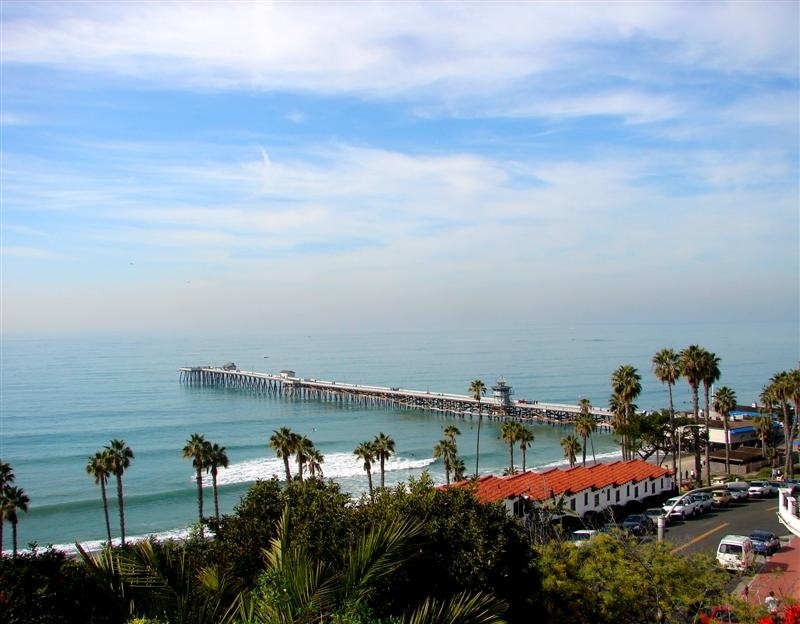 We have narrowed down the search here for you to show you only White Water View homes and White Water View condos for sale in San Clemente. Searching for San Clemente White Water View homes and San Clemente White Water View homes for sale in San Clemente, California. This page has only White Water View properties, whether your looking for an small White Water View condo or a luxury White Water View San Clemente home, we have it all right here for you. We are your San Clemente Real Estate Realtor specialists and can assist you in finding your perfect San Clemente White Water View home!